It’s officially spring time and there is no better way to celebrate the change in seasons than by hitting up a few dope football events. 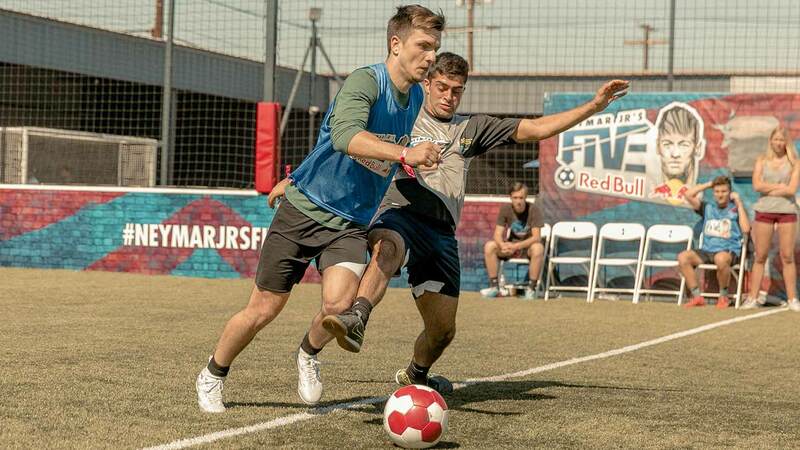 The freestyle community is taking a small break since the recent Tokyo World Masters, but the futsal and street football scene have some fun happenings coming up within the next few months. Let’s get into it! It’s back! The phenomenon that took the world by storm last year returns bigger and better than ever. With a women’s competition introduced this year, things are surely set to heat up. 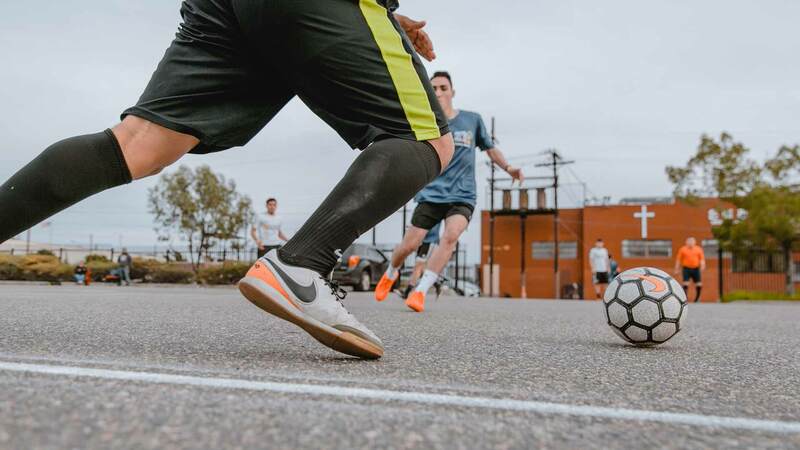 In the Los Angeles area, the festivities are kicking off with Training Grounds events throughout LA on March 24, 31, and April 7, with the first taking place in Lynwood Park at 3 p.m. The winners of each Training Grounds tournaments will gain free entry into the official LA tournament on April 14. Italy is getting the small-sided game fired up! This 3v3 cage is sort of like a panna cage, but with bigger dimensions of 8×16 meters. 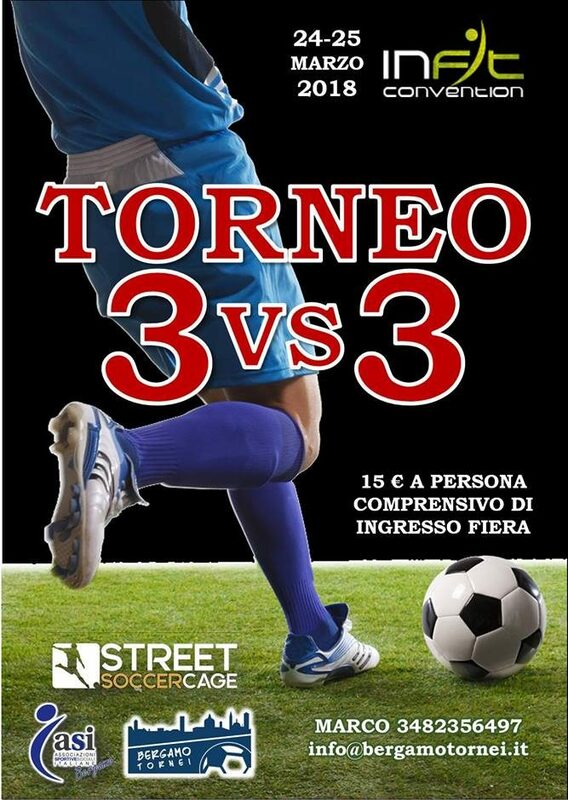 The winners will earn a spot in Italy’s 3v3 national tournament, which is sure to be a big small-sided competition. Like that oxymoron? You’ll like the tournament more. 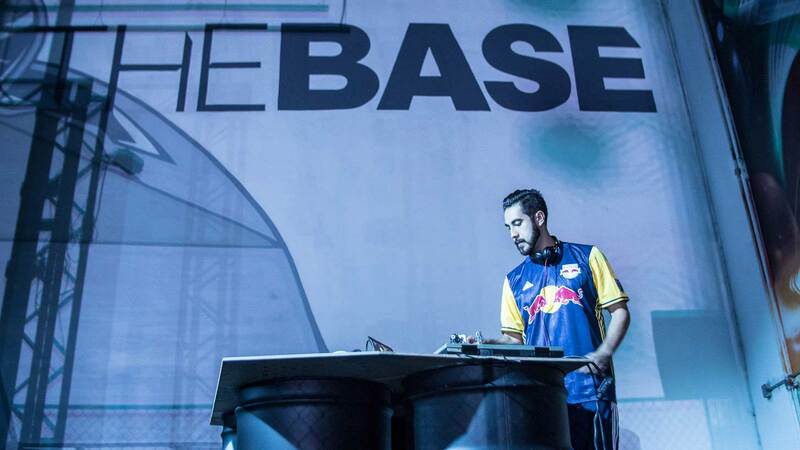 UrbanFutsal LA at The Base LA is the top destination for futsal players in the LA area. This special pickup is specially curated for LA’s top ballers, complete with unique vibes — including live DJ sets, Adidas raffle prizes, and bomb food and snacks. Regardless of whether you ball or not, this is the perfect kick it spot for all members of the football community. 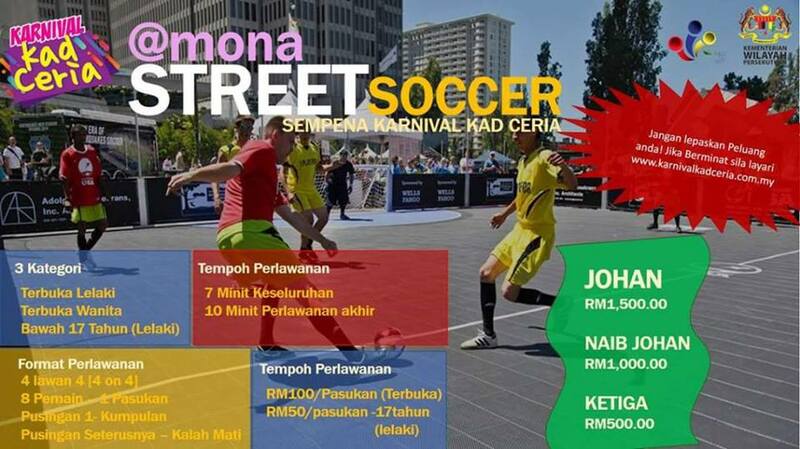 Next stop on the events bus is the Amona Street Soccer Challenge out in Malaysia. On a small island and surrounded by a lake and river, this tournament will be an exotic competition. The format is 4v4 and it is separated in men’s, women’s and under-17 divisions. The 4v4 no goalie format is a fun form of football which requires you to use the diamond strategy. 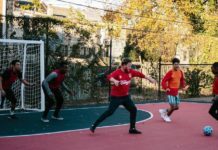 With a nice cash prize for the winners, the Amona Street Soccer Challange will be a fun place to compete. As we have noticed a lot recently, India has been on the rise for both street football and freestyle. There has been a lot of talent discovered in India lately, featuring some very skillful street ballers with some serious ground moves. Decathlon Sports has been sponsoring many events for India’s community to enjoy. This will be the first panna tournament for India in 2018 and they are ready to have some fun. 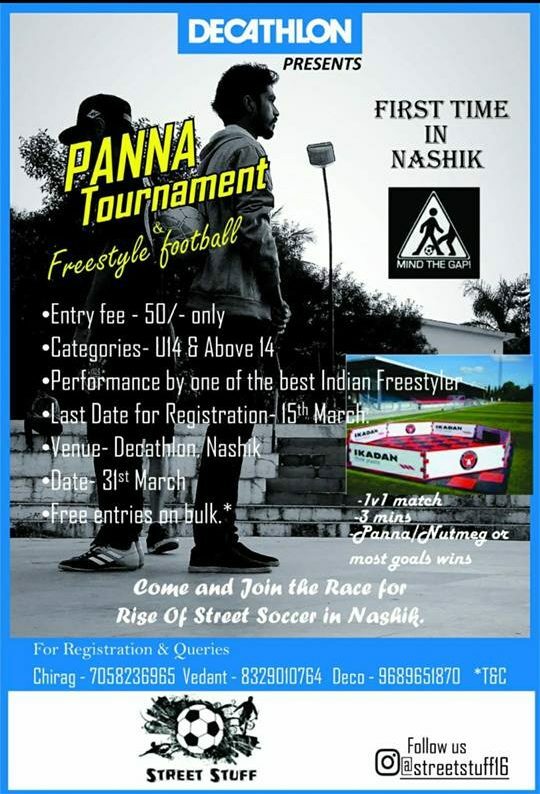 Freestylers will also be there to help the awareness grow for both sports in India. The end of March is looking like a popular day for events around the world. 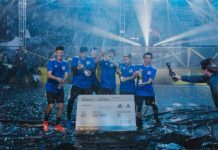 Within France, this futsal tournament is going to hold up to 30 teams and is only 30 Euros to register. They will have prizes for the winners and even youngest/oldest players. Another cool feature they are including is their jersey raffle. 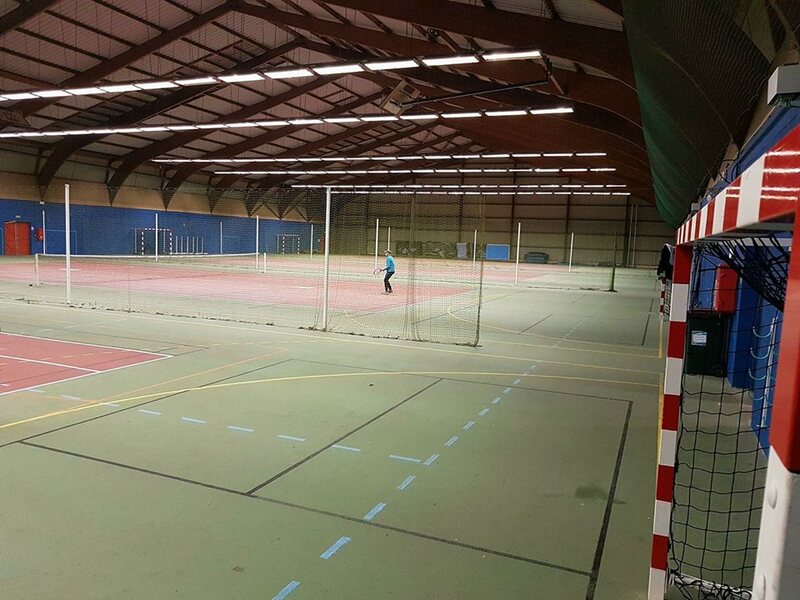 Northwest France is going to be a fun attraction for futsal players. Looking for a place to get street? Denmark is your next destination. 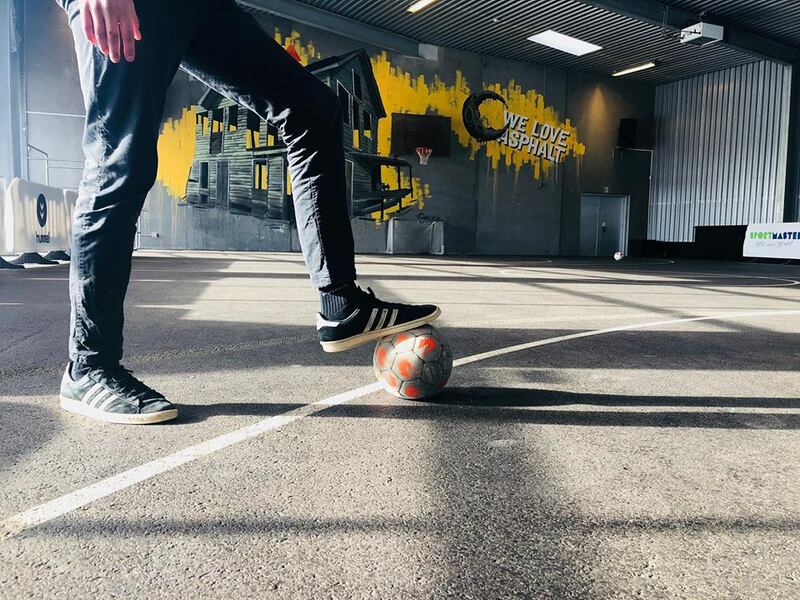 The legendary Streetmekka facility is a fine street football park that attracts some of the best ballers in Europe and even the world. This 5v5 tournament is a free entrance with the membership to the facility. 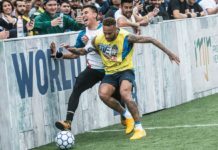 Play against crazy good ballers for free? Sign me up.